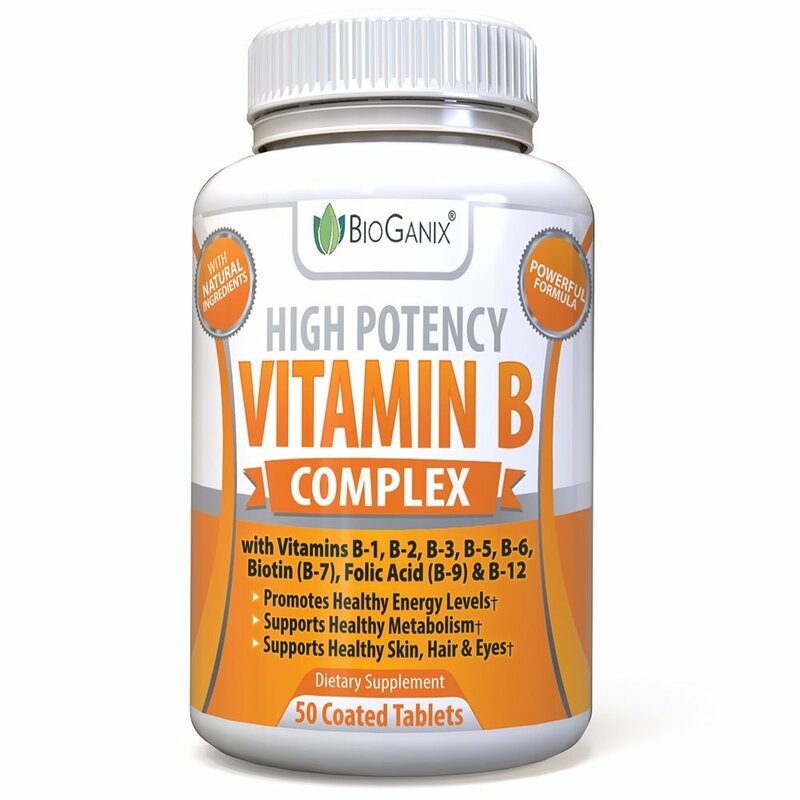 A vitamin is a organic molecule (or related set of molecules) that is an essential micronutrient that an organism needs in small quantities for the proper functioning of its metabolism. 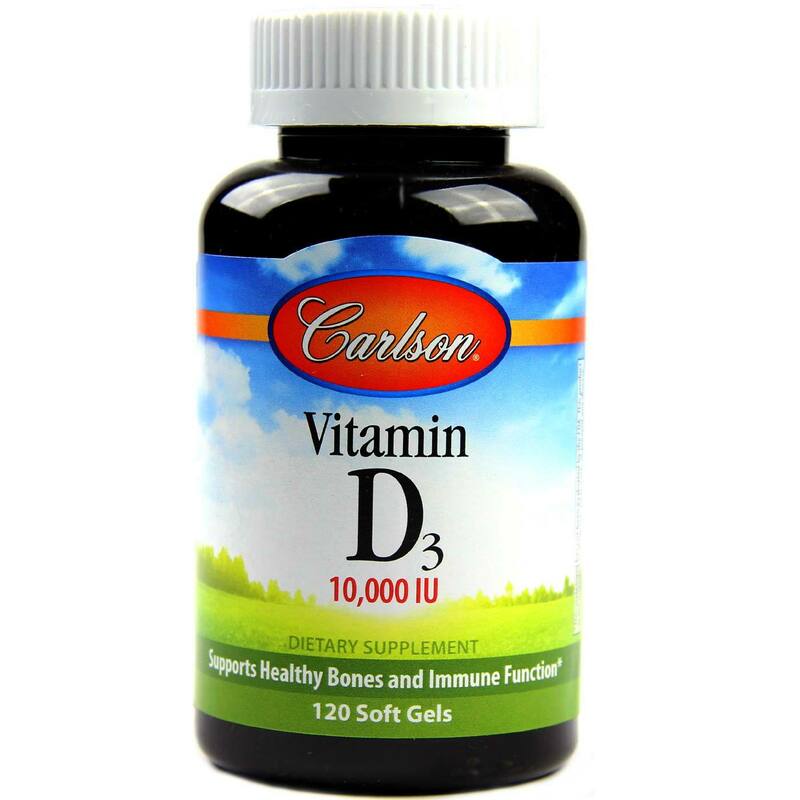 Essential nutrients cannot be synthesized in the organism, either at all or not in sufficient quantities, and therefore must be obtained through the diet. 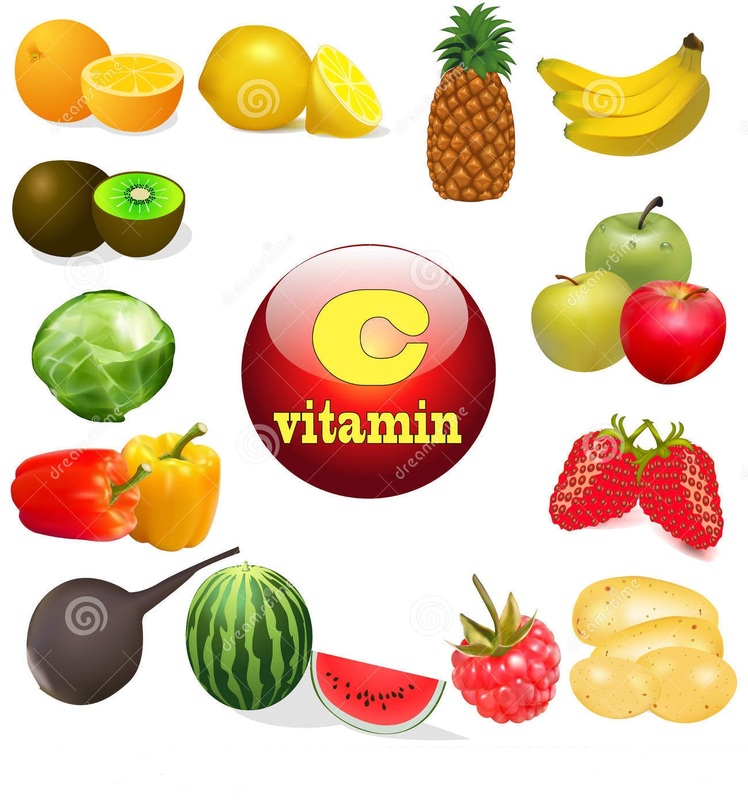 Vitamin C can be synthesized by some species but not by others; it is not a vitamin in the first instance but is in the second. 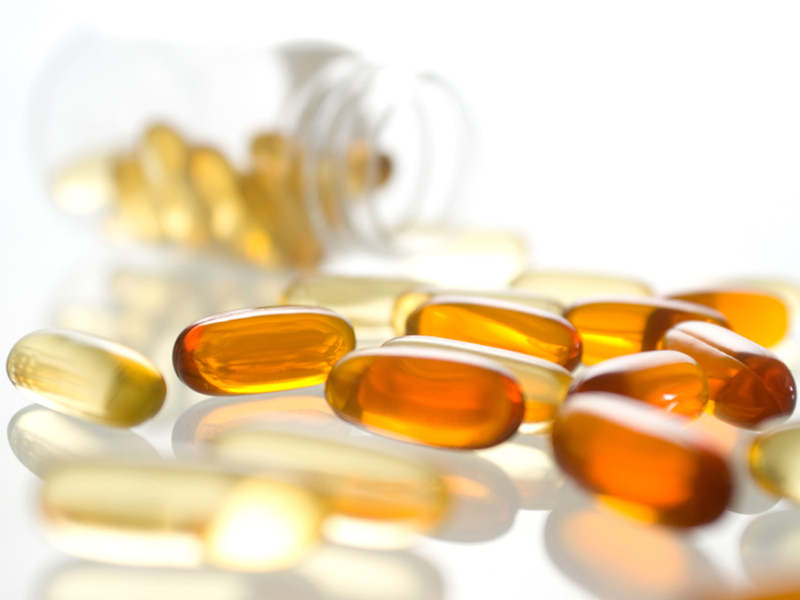 The term vitamin does not include the three other groups of essential nutrients: minerals, essential fatty acids, and essential amino acids. 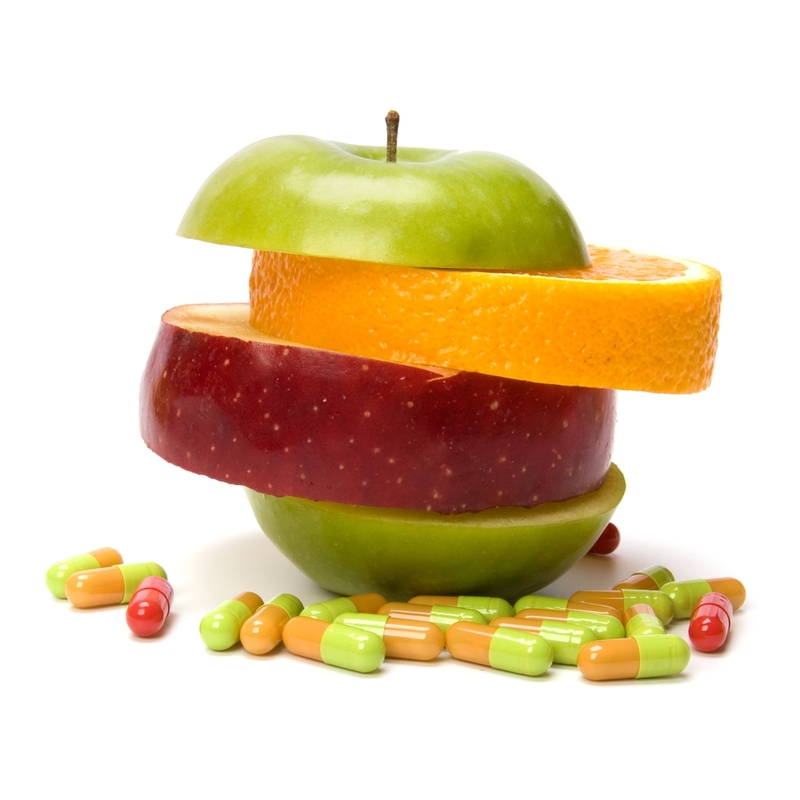 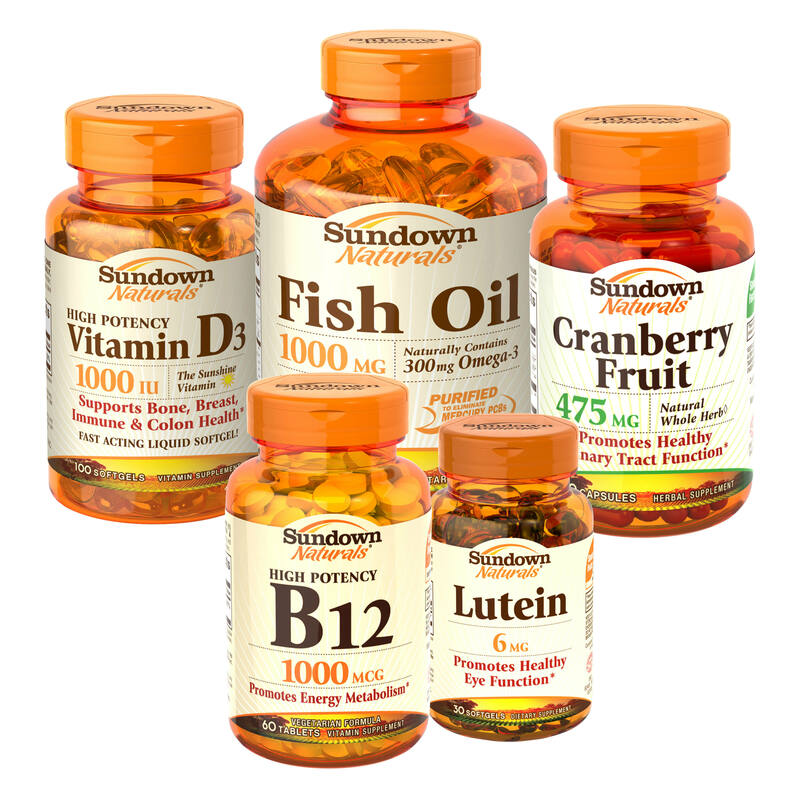 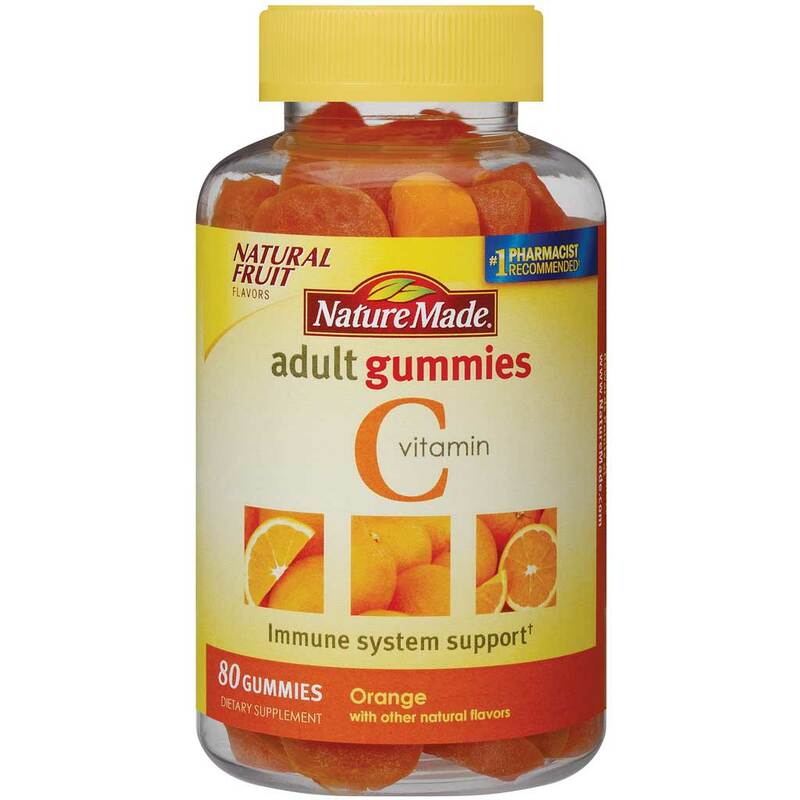 Most vitamins are not single molecules, but groups of related molecules called vitamers. 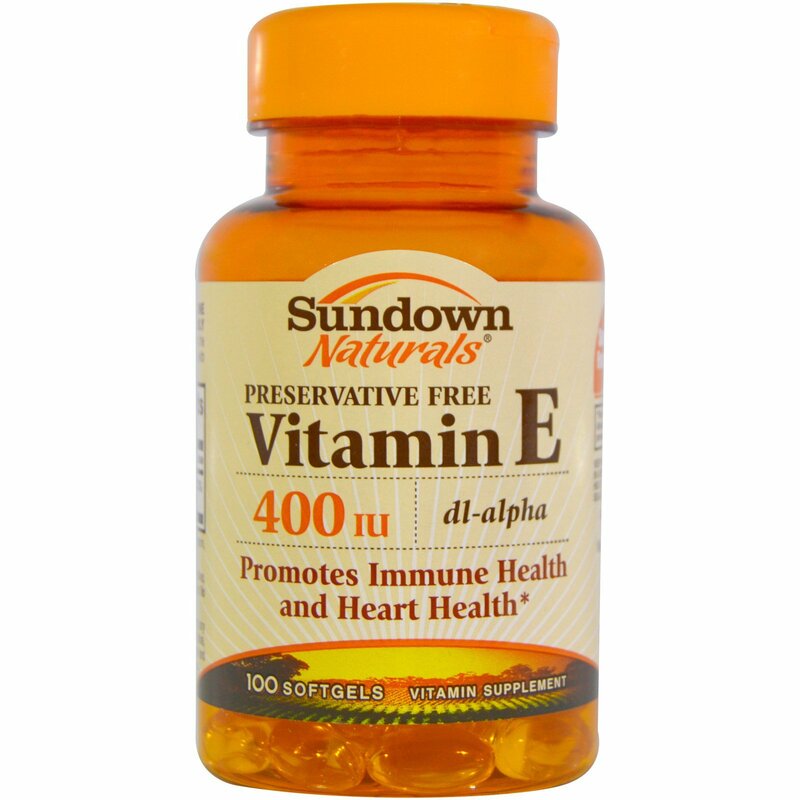 For example, vitamin E consists of four tocopherols and four tocotrienols. 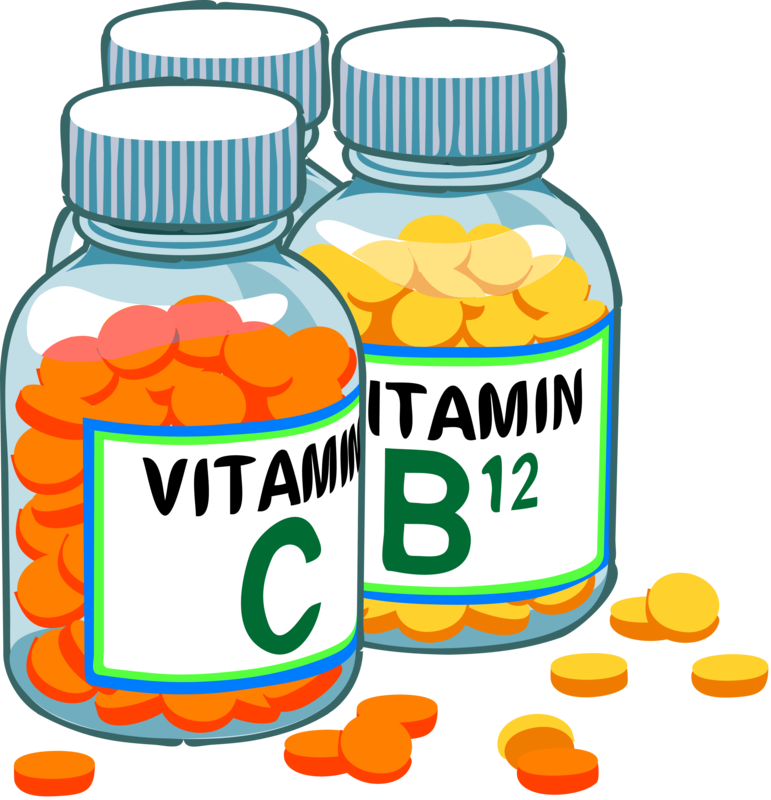 The thirteen vitamins required by human metabolism are: vitamin A (as all-trans-retinol, all-trans-retinyl-esters, as well as all-trans-beta-carotene and other provitamin A carotenoids), vitamin B1 (thiamine), vitamin B2 (riboflavin), vitamin B3 (niacin), vitamin B5 (pantothenic acid), vitamin B6 (pyridoxine), vitamin B7 (biotin), vitamin B9 (folic acid or folate), vitamin B12 (cobalamins), vitamin C (ascorbic acid), vitamin D (calciferols), vitamin E (tocopherols and tocotrienols), and vitamin K (quinones).